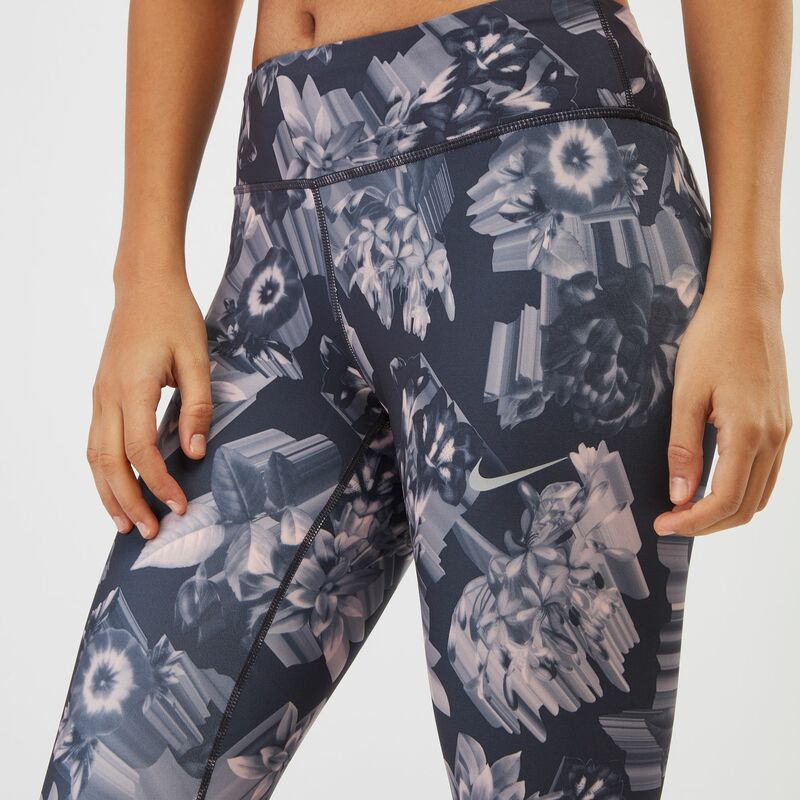 The Nike Epic Lux Women’s Printed Running Leggings is fitted for speed. 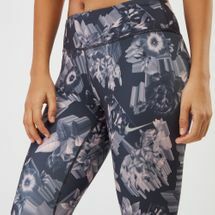 The leggings are designed for a tight and streamlined fit while the high elastane content adds adequate stretch supporting enhanced movement for miles. Sleek Dri-FIT fabric will provide breathability by wicking sweat away from your skin and onto the fabric's surface; keeping you warm, dry and light. Mesh panels behind the knees enhances ventilation for supreme comfort.